This item is designed for use with the new Lionel ZW transformers. Power your railroad empire with an advanced 180-Watt PowerHouse Power Supply. UL? 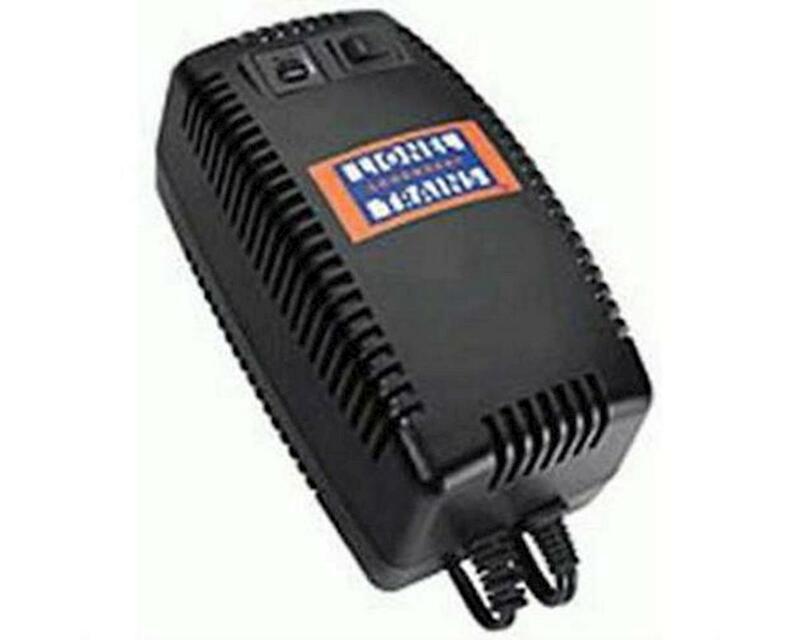 - listed for safe operation, this mighty power supply is perfect for your TMCC Track Power Controller or Direct Lock-On.